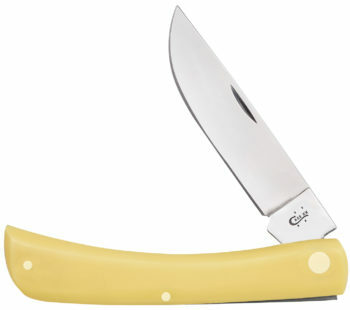 The Yellow Handle gives you the advantage in any situation. 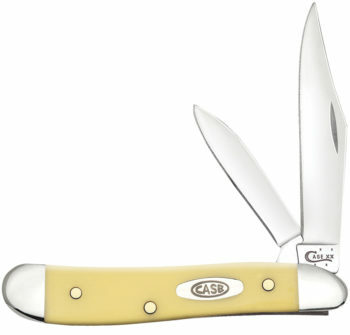 Not only will it help you get the job done (whatever that job may be), but in the event you misplace it, drop it in the dried brush or on the wooded trail, its bright color virtually ensures a quick reunion. 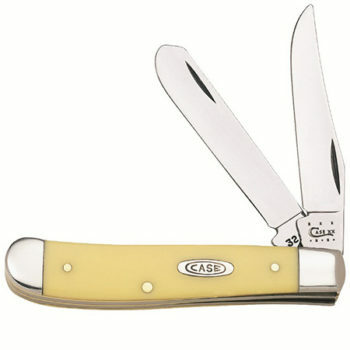 A favorite since the earliest days of Case, it’s destined to be a favorite decades from now too. 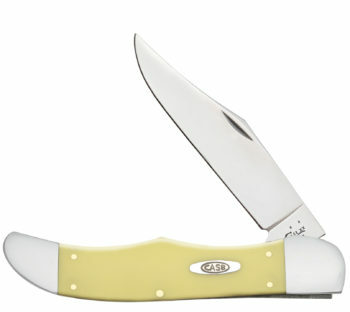 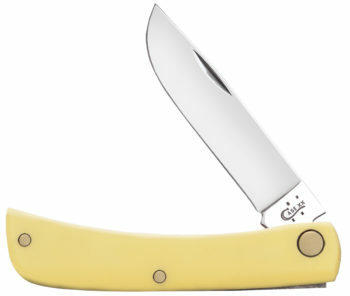 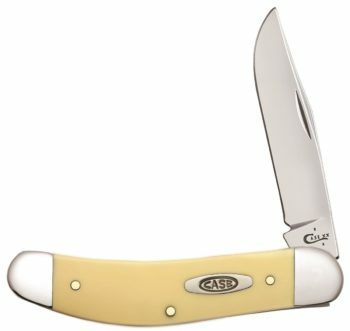 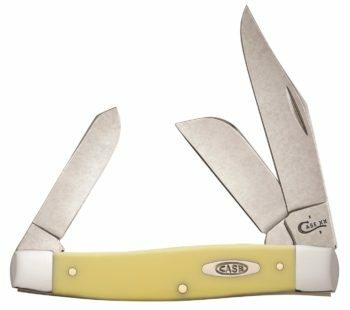 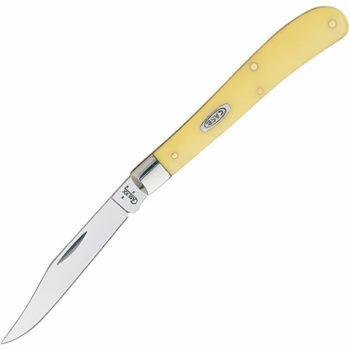 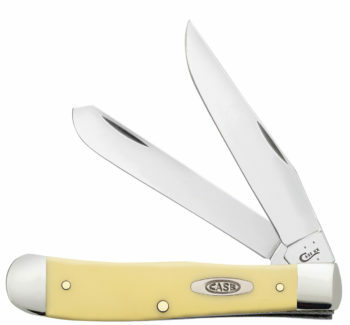 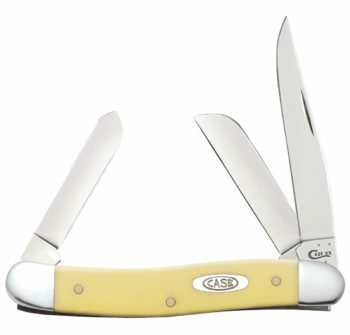 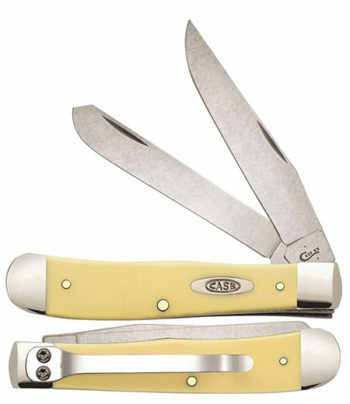 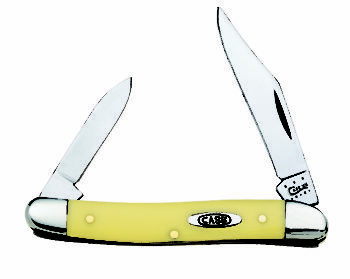 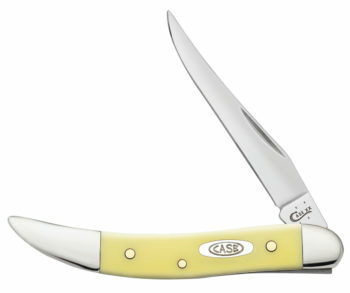 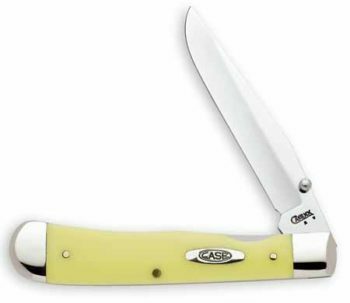 These Yellow Handle knives feature your original chrome vanadium blades.